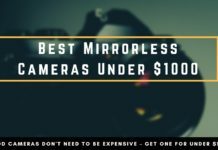 Street Photography isn’t about gear and if you want to take better images the camera shouldn’t be one of your first concerns. Nonetheless, there are a lot of emails reaching me and asking if they should upgrade from X-camera and which I can recommend. The camera won’t improve your photos immediately, but it can be more fun to have the right tool. I started with an old Canon Rebel DSLR which is an okay camera but not very well suited for Street Photography. It is too big to carry everywhere, can be intimidating for people and very hard to get close candid photos. Since early in 2016, I decided to switch to the Ricoh GR for Street Photography because I heard a lot of people had a positive impression and recommended the camera. 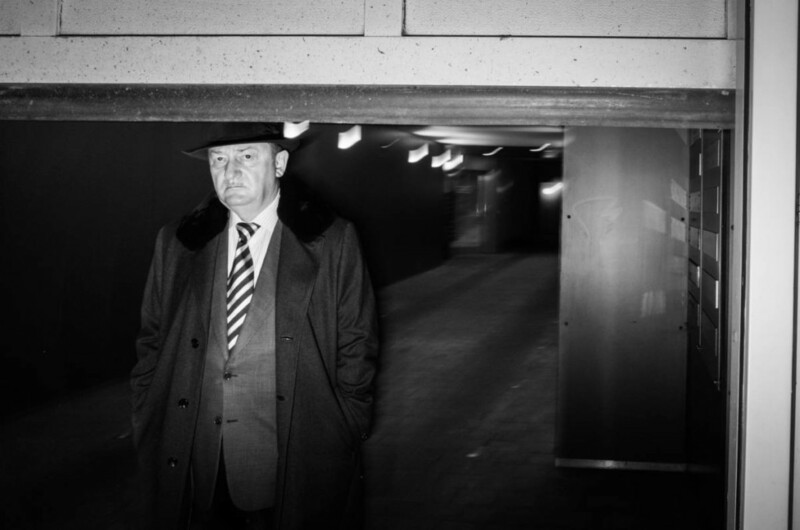 The Ricoh was my first “real” Street Photography camera and I wouldn’t miss it any second. Although I also acquired a FujiX100F, the Ricoh is still holding up and useful, although only costing not more than 560$ on Amazon compared to other “high-end” cameras that cost easily over 1k. 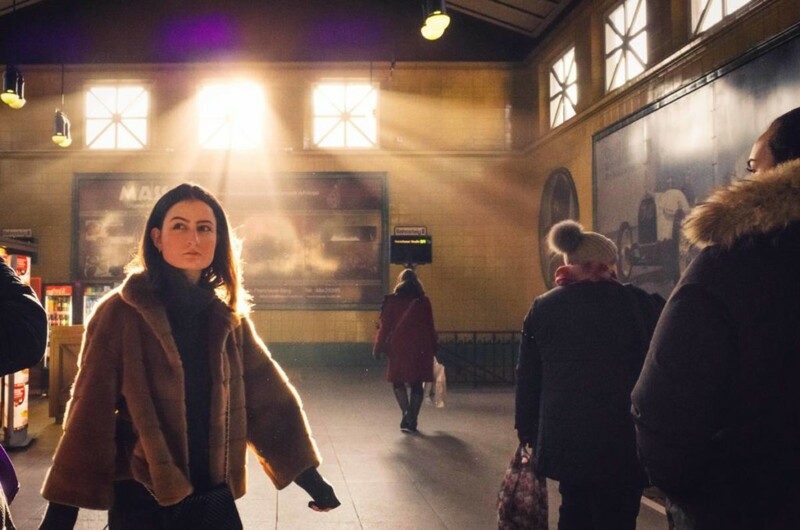 If you haven’t thought about the Ricoh Gr as a serious alternative to your current gear, it is time to think twice and the Ricoh Gr can be a great addition to your Street Photography Equipment. Focal Length: 28mm full-frame eq. 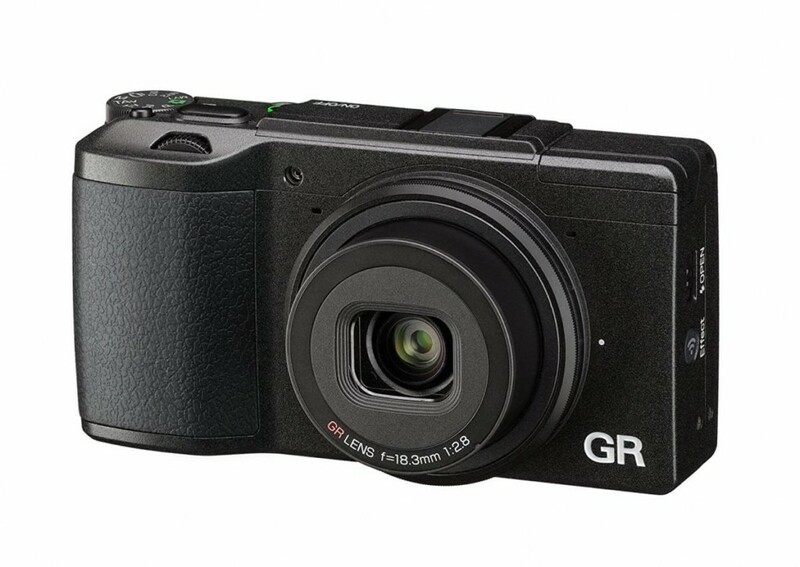 The Ricoh GR is a very small compact camera. That is the first thing that you will notice about it. There isn’t any smaller camera available that can give you such a quality output. With its 16 Megapixels APS-C sensor it is very well suited for Street Photography and large prints. 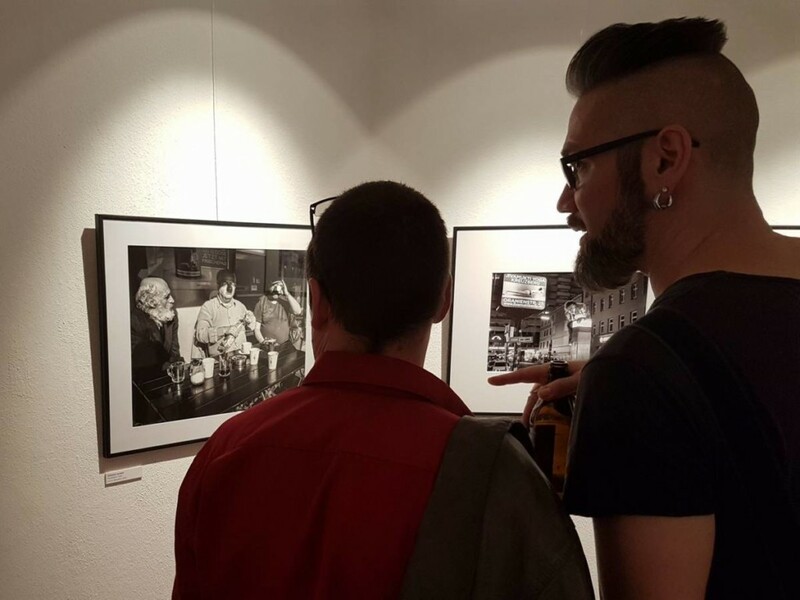 In fact, the picture that I exhibited recently at the Fotogalerie Friedrichshain has been shot with a Ricoh GR. Furthermore, I cropped the scene a little bit and it still delivered an excellent image. The Ricoh GR comes with a fixed 18mm lens that in combination with the APS-C sensor is roughly a 28mm full-frame equivalent. You can change the focal length with additional adapters that I haven’t tested myself. 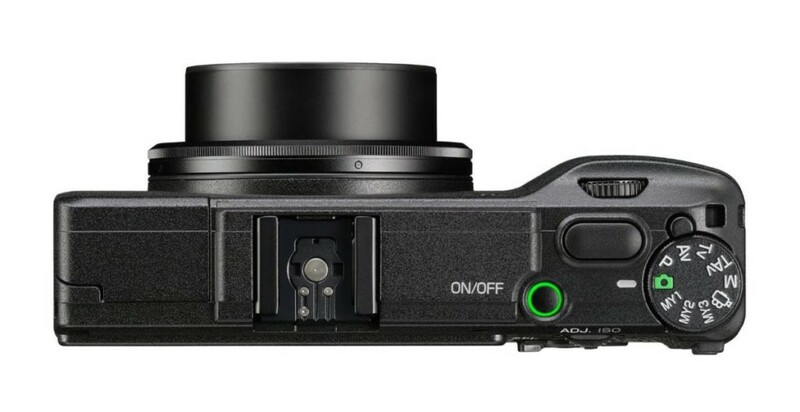 Instead of a viewfinder, the Ricoh GR has an LCD-screen that covers the back almost completely. For its compact size, the LCD screen is not noticeably smaller compared to other cameras, because of its smart arrangement of buttons. Not having a viewfinder feels strange at first, but the wide focal length and the fact that it is a fixed lens make it very easy to get used to the camera. After some time, you don’t even need the LCD screen anymore and can just shoot handheld, because the point of view becomes so intuitive. Again, if you aren’t comfortable to shoot without a viewfinder, you can also purchase an external viewfinder that you can adapt to the Ricoh GR. A lot of the features that I mentioned in the introduction make the Ricoh GR a perfect fit for Street Photography. When I first was introduced to Street Photography and used my big DSLR it wasn’t very enjoyable and convenient. Of course, it is possible but it feels like a proverbial fight against windmills. Switching to the Ricoh GR gave me a huge push and ever since I had the Ricoh in my hands I haven’t touched my old Canon. 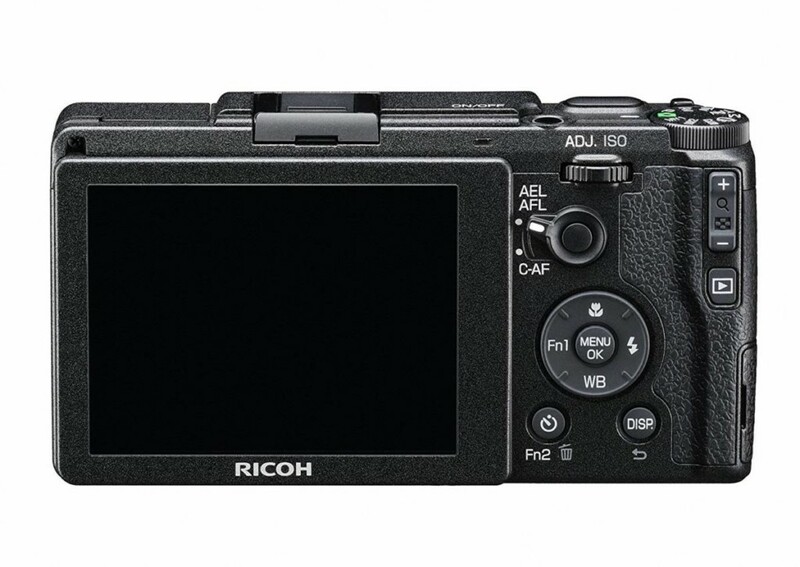 The most prominent characteristic of the Ricoh is that it is unobtrusive. With its small size, most people don’t take the camera seriously and think about it more like a toy. A big DSLR can lead to problems because it can make you look like a Paparazzi and people become more hostile. Due to its compactness, you also look more like a tourist just casually strolling through the city which is an added bonus and makes Street Photography much easier for you. Another perk that comes from its design is that you can get a lot closer to people. Depending if you want to be noticed and capture reactions from people or want to get more candid emotions, the Ricoh GR makes that very easy. You just have to walk up to the scene, maybe not even looking through the LCD screen and get your shot. 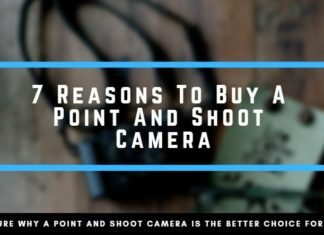 The camera practically fits most pockets and can be taken anywhere very conveniently. If you are commuting to work, you don’t need to prepare and take an extra bag for your camera or gear. Just take the Ricoh GR with you and if you notice something of interest you don’t have to worry about not being able to get a good photograph. Furthermore, cameras like the Ricoh GR are often allowed at events and venues, where bigger cameras are forbidden. Therefore you might get access to opportunities that you would miss with other alternatives. I have tested it myself and as you can see, the images have gallery quality. 16 Megapixels are more than enough to process large prints and make the gallery & viewers happy. Under “normal” conditions the Ricoh GR delivers great photographs, there are few limitations though that I want to mention and not dismiss. When you want to shoot at night a lot and want to capture only very limited light without a flash, the Ricoh GR can be limited. I have shot a lot with the camera at night, most of the time with a flash, but also without one. It works for me and my style, but if you expect to get absolute noise-free images in “fine-art” quality then the Ricoh GR isn’t made for night photography. On the other side, when it is very bright and you want to include the sun in your images, the highlights can be easily blown out. 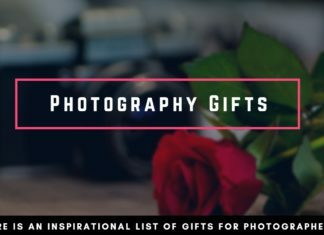 Therefore I would recommend to underexpose the images beforehand, just to be on the safe side of things and adjust the exposure in post-processing. If you apply this tip, the Ricoh works excellent in a bright environment. With a focal length of 18mm on an APS-C sensor and a maximum aperture of f/2.8, you won’t get much bokeh. The field of depth even when focusing at a very short distance is relatively wide and doesn’t blur out the background completely. For beauty portraits, the Ricoh also isn’t my first choice. 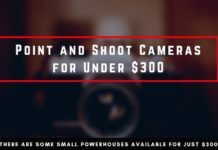 Simply because of the characteristic of the 28mm, proportions can be a little off and need some experience in portrait photography. For spontaneous street portraits, the Ricoh GR might, however, work very well for you, since people aren’t shy in front of this small camera, or behave much differently. One of the reasons why I love the Ricoh GR so much in combination with my flash is because I am able to control every setting with just one hand. 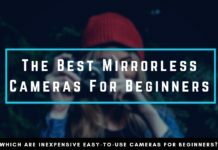 I can turn on the camera and the lens automatically extends and opens itself, which means that I don’t have to remove a lens cap, but that I can use it right away when the camera was turned off. The Shutter speed can be changed via the ADJ. dial at the back of the camera. The focus can be set via the menu, although I use the fixed focus with a distance of 2m most of the time, so there is no need for me to change it around very often. The aperture can be varied by using the dial near the power button, where also the different modes can be set. As you can see, all the controls are very easily located on the right side and due to its small weight is absolutely no problem to hold the camera and use it with the same hand. 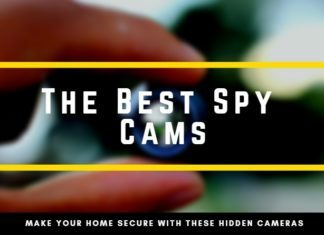 The camera also has additional buttons that you can set with the functions you like. Therefore the Ricoh GR is not only very well suited for using a flash but also when shooting during the rain and using an umbrella at the same time. 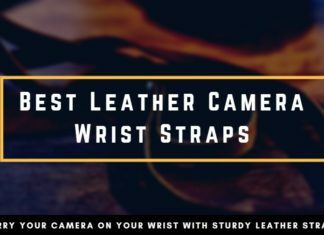 The Ricoh isn’t a camera that you would typically wear around your neck with a strap, but use with a wrist-strap instead. Now to the most important part – the photographs. I shot my entire series “Berlin After Dark” at night with this camera. I post-processed with the silver FX filters, to emphasize the gritty look even more and so far the series has been published widely around the internet by notable photography magazines. This is definitely one look you can go for. 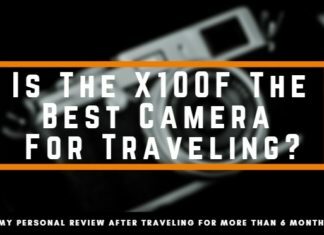 I tried the same approach with the FujiX100F but found the weight of the Fuji to be a very big disadvantage when carrying the camera and the flash at the same time. 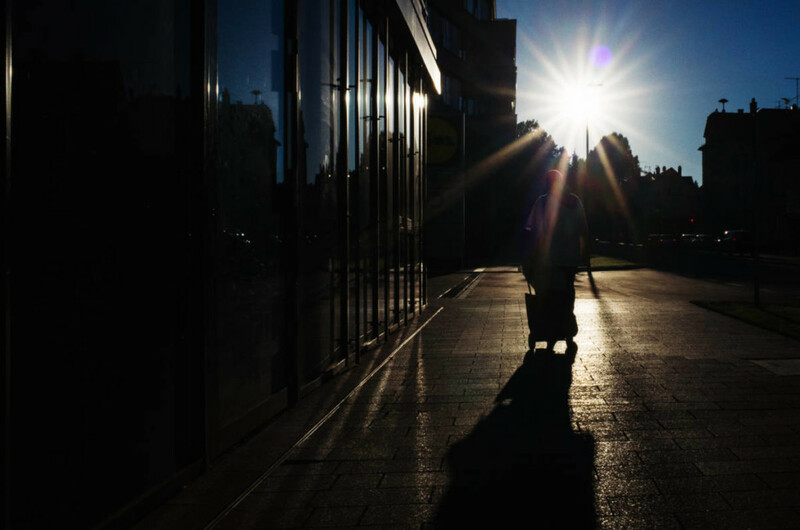 Then you can also shoot more directly into the sun with harsh contrasts to create long shadows or silhouettes. Another example of shooting against the sun, when the conditions are very difficult. As you can see you can preserve both the details, of the sun and the foreground. The dynamic range is good enough to allow to show the details of both. And the best thing is, that you can get close, people might notice you, but they usually aren’t hostile towards such a compact camera. When I would just go by raw image quality, there are better cameras available. If I would give the FujiX100F a 10/10 for the image quality then I would rate the Ricoh GR somewhere between a 7 & 8. 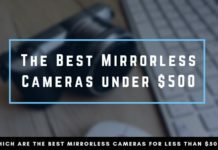 The best argument for the camera is its low price. 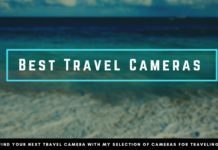 You get a whole Street Photography system that provides professional quality for as low as 600$. This isn’t only to save you some money, but also has other advantages. For example, when it rains and I am really afraid that my FujiX100F might break down due to the lack of water resistance, the Ricoh GR becomes a real alternative. Losing 550$ doesn’t hurt quite as much as losing over 1,3k – IF the Ricoh would break down, which I have yet to witness. I know from colleagues and personal experience, that the Ricoh does a very well job under rough conditions. Whether it be mud, dust or rain. Therefore the Ricoh GR becomes my “workhorse” where I don’t want to risk any more valuable equipment. When people ask me if it is worth upgrading from a Fuji X-T2 to the FujiX100F I usually tell them that there is not much difference. Image Quality is good on both of them and the money spent doesn’t change much. 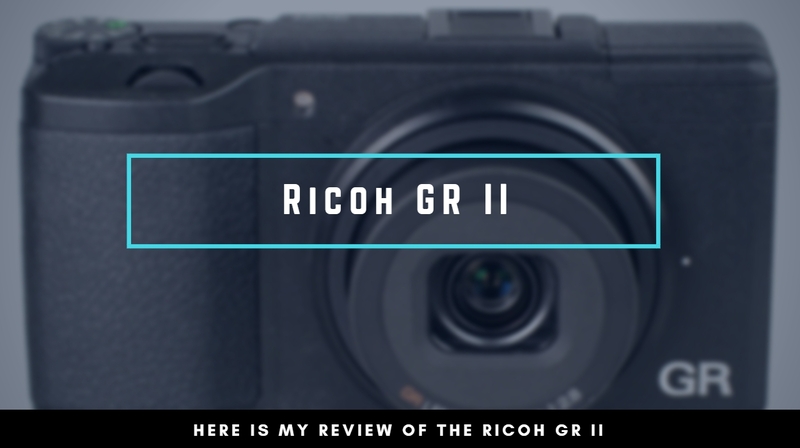 On the other hand, buying the Ricoh GR as an alternative doesn’t hurt much, but creates a very different experience and can help you out in a lot of situations. I invested my first money for a camera in the Canon Rebel DSLR and a few lenses. In hindsight I wish somebody would tell me about the Ricoh GR before, so wouldn’t have made that mistake. The Ricoh GR is the ideal “starter” camera because it doesn’t cost much and you can get over your fear of photographing in public very quickly. If you decide that your passion isn’t really for Street Photography, you can always sell the Ricoh GR for a minimum loss, since the value of this camera is pretty consistent. If you don’t want to miss out on capturing a beautiful moment, then have the Ricoh GR always ready in your pocket. Whether you are at commute to work, travel or are at a family gathering. You are able to photograph these moments in a professional quality. 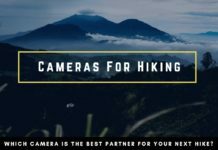 Let’s say you are traveling and exploring a new city and want to capture it in all its glory, then you are probably walking from morning to evening. A heavier camera than the Ricoh might feel uncomfortable around your neck very quickly and eventually, you might get tired of it and losing the fun. Therefore I feel that the Ricoh is also the ideal travel camera and ideal for Street Photographers who go for those extra hours. With this description, I mean people that like to push their gear to the limit. Whether you want to shoot during the rain, or for example near a fountain in the city and are afraid that your more expensive gear won’t make it, then the Ricoh can be your solution. There isn’t really a competitor for the use of the Ricoh GR. 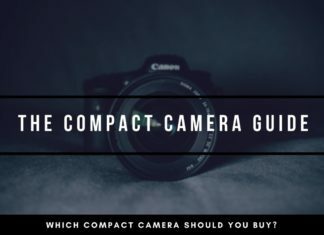 It is the only compact camera, that delivers such a high image quality and feels like specifically made for Street Photographers that have a high standard but appreciate also the compactness and “easiness” of a mirrorless camera. 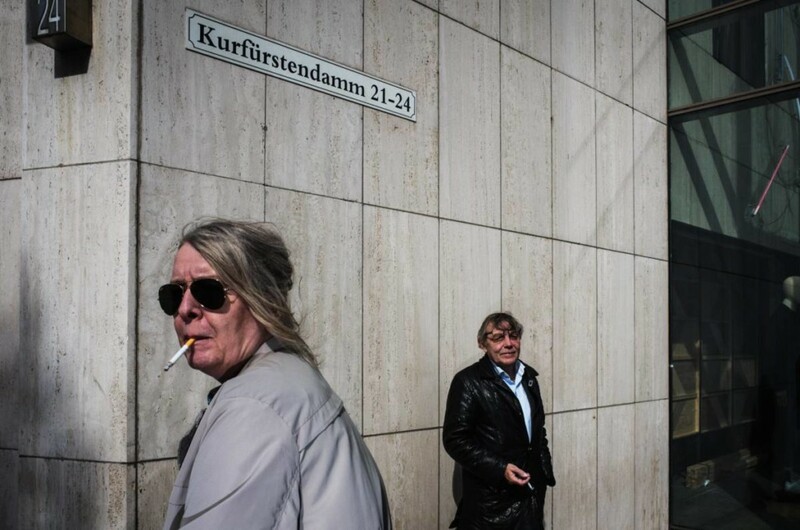 The Ricoh GR is the right tool for Street Photographers and made for them. 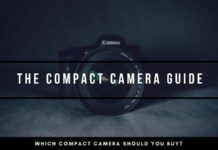 If you want a camera that is more versatile in the styles that you shoot, then it might not be the best for you, although it doesn’t hurt much to try it out. 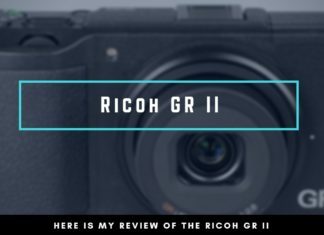 To underline the arguments, the Ricoh GR is widely popular amongst the Street Photography community for a reason. Street Photographers like Tatsuo Suzuki, Martin Waltz, Jonathan Higbee & Spyros Papaspyropoulos from Streethunters.net have the Ricoh GR in their bag when doing Street Photography. 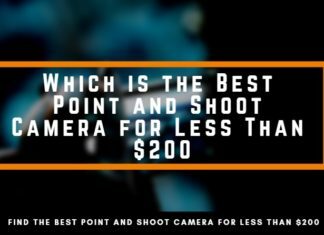 If you are interested in Street Photography and looking for smart additions to your equipment – you should try it too. The advanced GR ENGINE V imaging engine offers high-sensitivity shooting with minimal noise and the GR II's anti-aliasing filter-less design produces supremely high resolution, color-rich images.